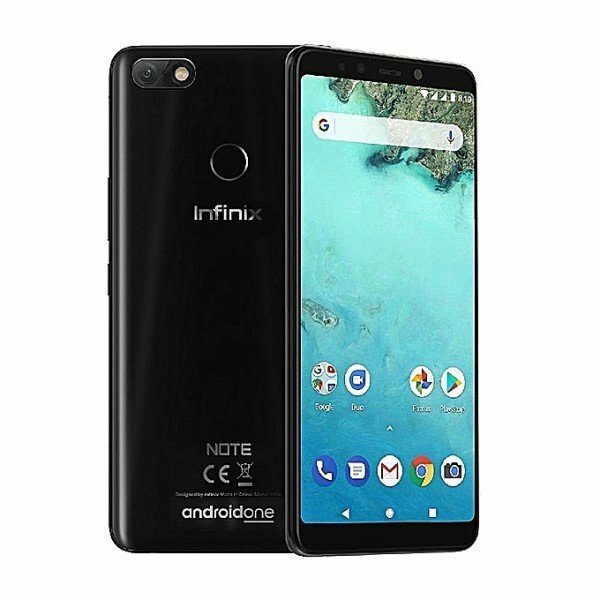 Infinix Mobility has been reading their customers with the release of the Note 5 series succeeding last year’s Note 4 and Note 4 Pro. The smartphone has finally been released and it was fone in the Armani Hotel in Burj Khalif, Dubai. The release of the Infinix Note 5 marks a significant milestone in the Chinese OEM smartphone making history. This because of the infusion of new features like the 18:9 aspect ratio, a beautiful glass finish, large screen with crisp display and Android One from Google.